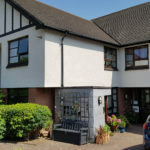 Our residential accommodations across London provide 24-hour-a-day personalised, tailored support to enable people to lead independent and fulfilling lives. This support is funded by each person’s local authority. 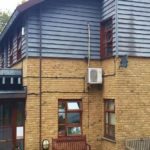 All our residential care homes are regulated by the Care Quality Commission and follow a Jewish way of life. 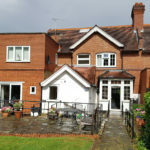 Housemate wanted in wheelchair accessible detached house in Kenton with large lounge, sensory room, and garden. 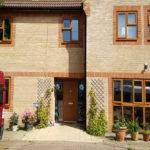 A room is available in a house, situated in a pleasant, quiet residential street in Kenton. The spacious house is comfortably and practically furnished to afford a homely living environment. 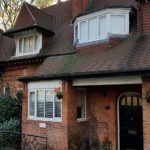 A residential home a short distance from Stanmore town centre with a vacancy for one new tenant in the upstairs room.